Adam Paul Scott is an American actor, comedian, director, screenwriter, producer, podcaster, dancer, and poet. 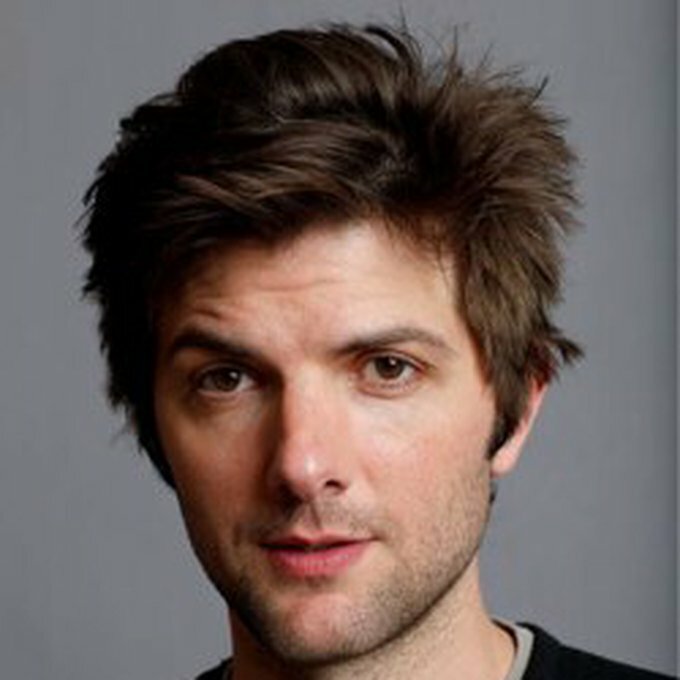 He is best known for his role as Ben Wyatt in the NBC sitcom Parks and Recreation. He has also appeared as Derek in the film Step Brothers, and Henry Pollard in the Starz sitcom Party Down.